Spring Court Australia: First of Five! 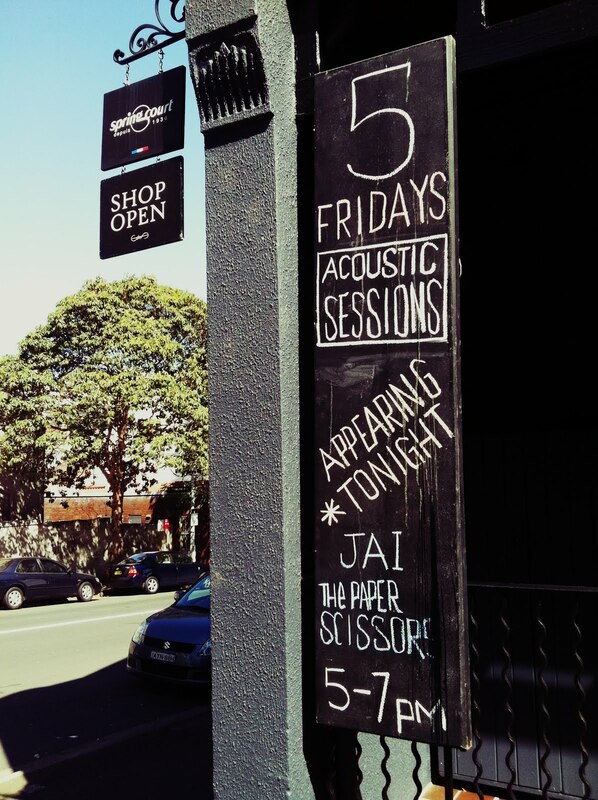 Tonight is the night for the first of our 5 Fridays series. 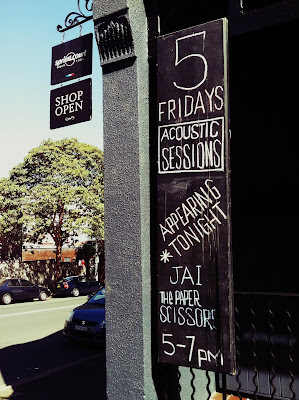 To kick things off we have Jai from The Paper Scissors joining us to play some tunes while we sink a couple of beers (on us, of course) and send off the week. Please join us!